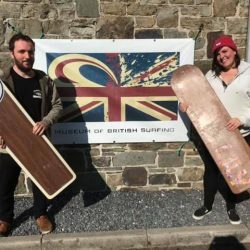 Pupils from Caen Community Primary School in Braunton visited the Museum of British Surfing recently to give our new children’s activities a thorough testing! 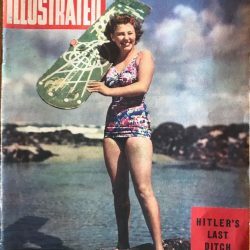 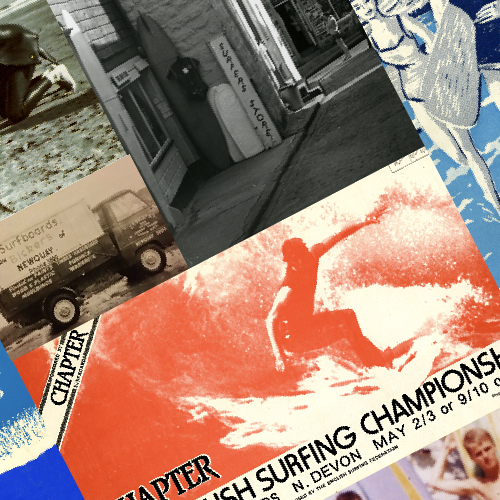 The Museum of British Surfing has special rates for group visits from schools and colleges – click here for details. 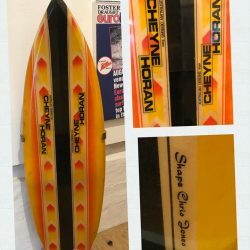 Children’s activities at the museum include our ‘spotter’s trail’ and unique ‘feely boxes’ – a bit like a ‘celebrity jungle’ challenge where you put your hands into tubes to discover what should and shouldn’t be on our beaches! 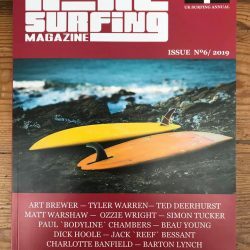 It’s part of our local environment display supported by the North Devon Coast Areas of Outstanding Natural Beauty and Surfers Against Sewage.